The North Kerry Finals of Scor Na nOg Sponsored by Eileen and Paddy Horgan, Amber Filling Station, Tarbert Road Listowel will take place in the Marian Hall Moyvane on Saturday November 2nd , 7pm. All Clubs are expected to take part. It is compulsory to take part in any two of the seven competitions but you can compete in as many catagories as you may wish. Figure Dancing, Solo Singing, Recitation, Instrumental Music, Leiriu, (Novelty), Ballad Group, Set Dancing. The first semi final which is for North of the County will take place in the Community Centre, Knocknagoshel on Friday November 22nd, 7pm while for South of the County Glenbeigh Community Centre will be the venue on Saturday November 23rd, 6pm. 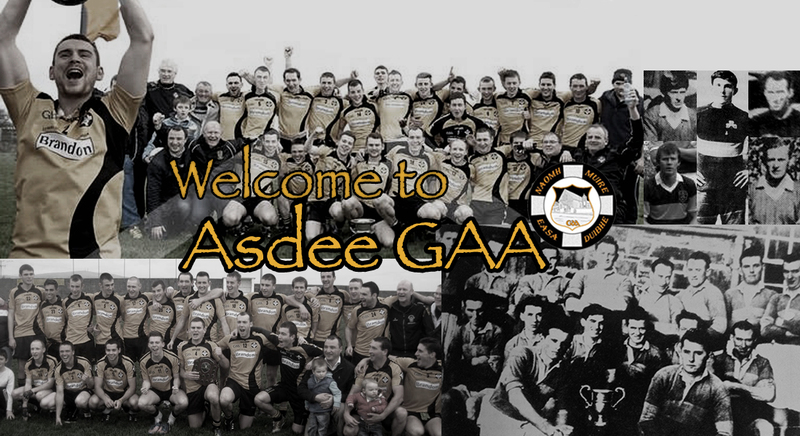 The County Finals are pencilled in for Sunday December 1st 2 30pm in the Community Centre , Foilmore. It is important to note that the Table Quiz is now a separate competition to be run under the Scor Banner, which will be held on a different night to the final. Entry forms will be with all Clubs by this weekend for North Kerry and must be returned to North Kerry Board, Cultural Officer Jack Hennessy not later than Monday 28th October. Mobile 0879516253 or e mail jacknhennessy@gmail.com.